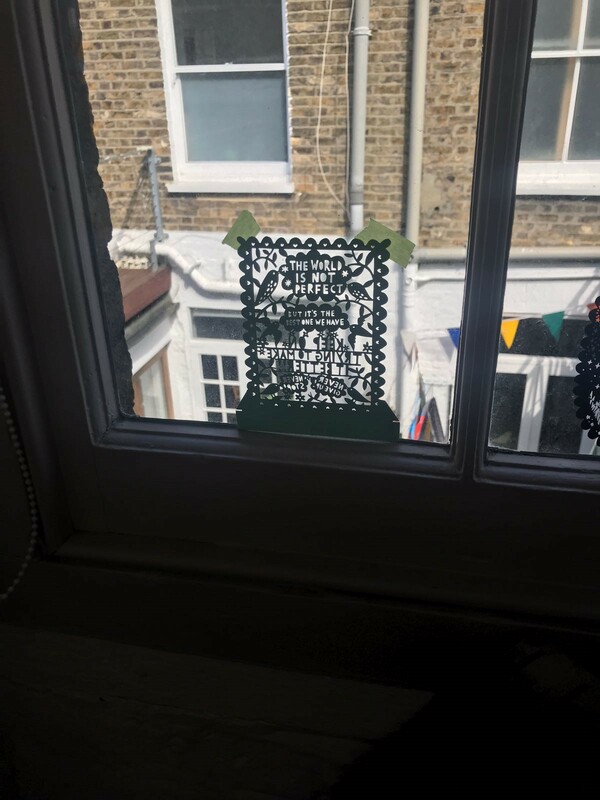 On Tuesday, I enjoyed an afternoon at Ryan Town HQ in Bethnal Green in celebration of the much anticipated Rob Ryan x The Gro Company collection. We have been organising press for the event for the past month, and it was fantastic to meet with lots of lovely faces including Sally from B, Jill from Angels & Urchins, Catherine (and the adorable baby Evie) from Gurgle and many more. It was a glorious sunny afternoon and we enjoyed a talk from Amy Walker, head of design at the Gro Company, a talk with Rob Ryan in his private studio about his inspiration for the collection and then a delicious afternoon tea from the Meringue Girls. Not to mention the fab goody bags! 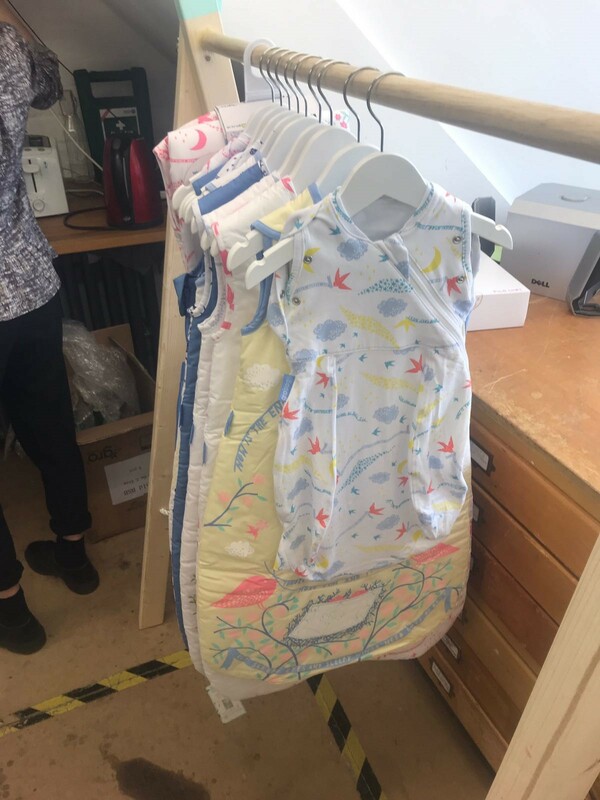 It was such a treat to have a sneak peek at the gorgeous collection, which will be exclusively available from Mothercare this July. 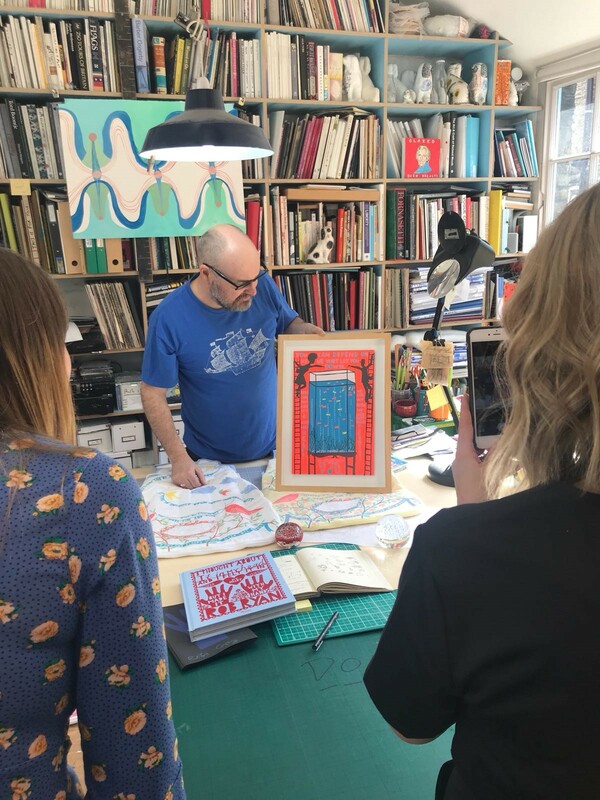 Rob Ryan is absolutely lovely, and to have access to his studio and see him and his team at work was a pleasure – I am now a bit obsessed with his artwork and have added a couple of bits to my birthday Wishlist! 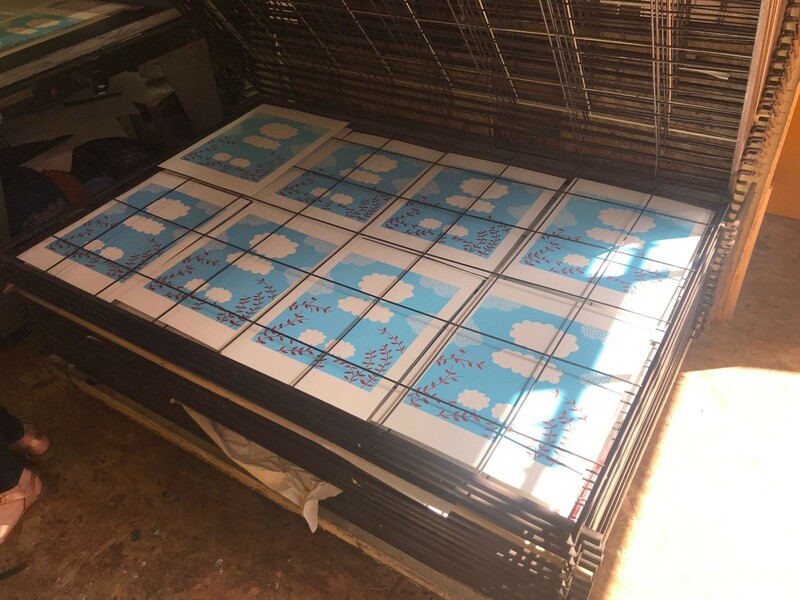 Using the Grobag as his canvas, Rob Ryan has created an original piece of artwork, which the Gro Company has transformed into three different prints, across nine products (six Grobags and three Grosnugs). The designs include Summers Day, Spring Morning and Night Fall. 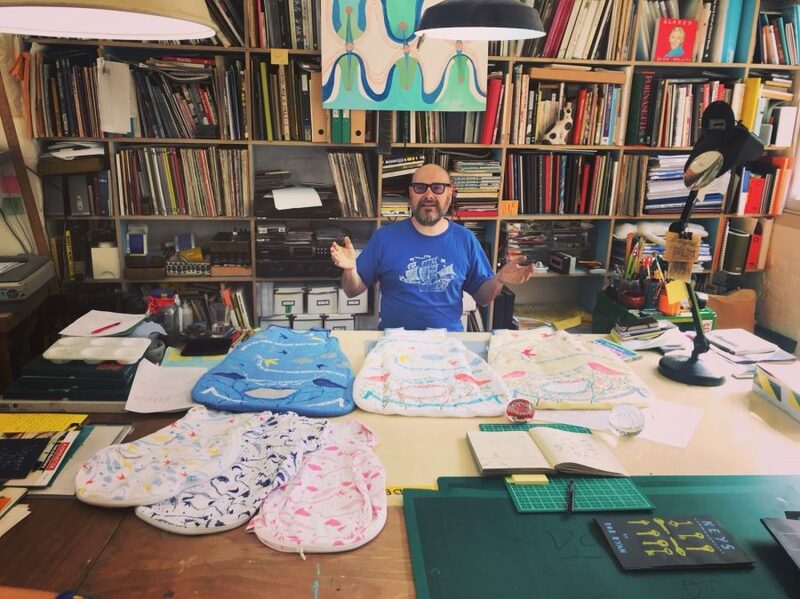 Rob’s artwork has not only been inspired by babies, but also the security bedtime brings and the tender moments families share at the end of the day. Created especially for The Gro Company, the intricate sketches truly illustrate a beautiful bedtime story.